Whether you are preparing to move on from education, or thinking of changing career tracks, there has never been a better time to get an Apprenticeship in Australia. From horticulture to carpentry, real estate to hairdressing the variety of Apprenticeships available is fantastically broad and they are ready for you right now! What are you waiting for – the opportunities are here! An Australian Apprenticeship is a great way to combine work and training. Let's have a look at what you can gain from an Apprenticeship/Traineeship. Australian Apprenticeships and Traineeships combine paid work with on the job training. This means that you will be earning a wage at the same time as you work towards a nationally recognised qualification. As you become more experienced in your trade your pay will go up to reflect your skill levels, increased responsibility and mastery of your profession. One of the best elements of an Apprenticeship is that you build up real industry experience as you are learning. Not only is this often the best way to really get a grip of your new industry, it also gives you valuable hands-on practical experience and a Nationally recognised qualification upon completion. Apprenticeships have a variety of training options, but most focus around learning practical skills on the job. 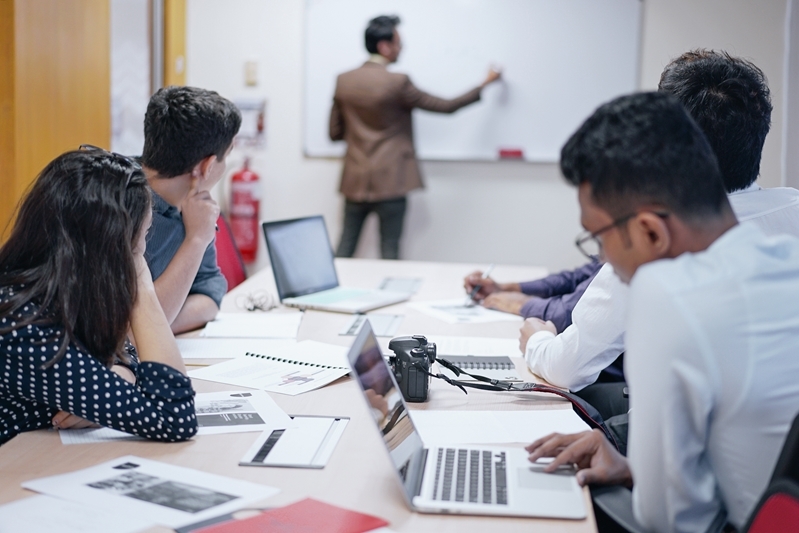 Though there is often some element of classroom learning, the intention is that you can put these skills to use in your workplace and build on them in a practical environment. Achieving your qualification is based on your competency level. In a block release format, where apprentices attend for blocks of time such as weeks. If you struggle with traditional classroom learning, or find getting out there and doing it the best way to learn a new skill, apprenticeships can provide the right learning format for you! 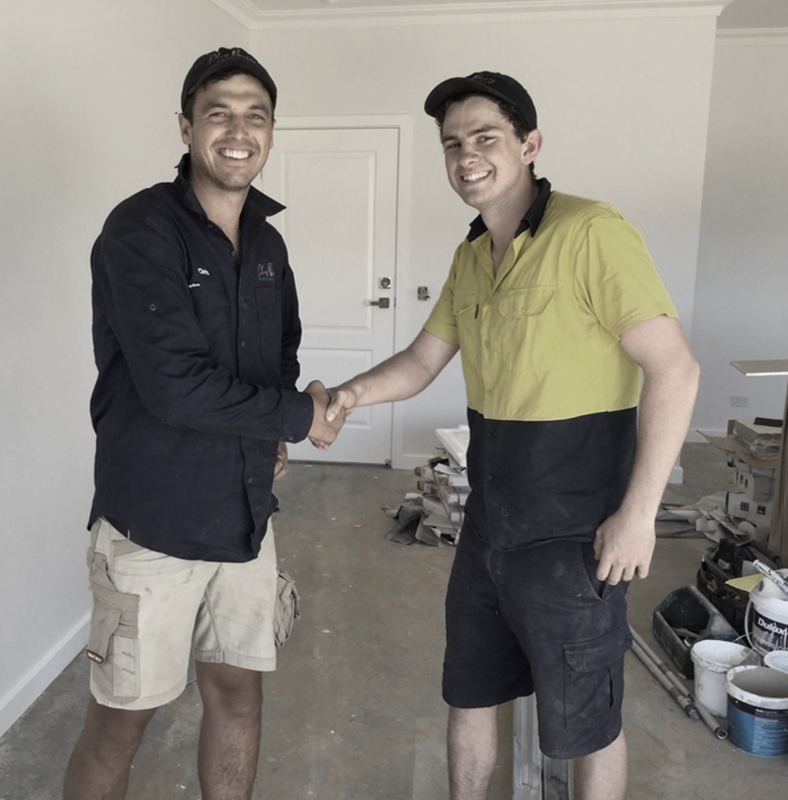 Apprenticeships are geared towards gaining a Nationally recognised qualification which will enable you to be recognised as having the necessary skill levels Australia wide. For trade jobs these qualifications are essential to becoming a licensed member of your profession. They are also a crucial building block which could enable you to go on to higher study, if that's what you wish to pursue. Government subsidised training: Certain training providers provide fully or partially funded courses for those who meet the criteria. Get in touch with you training provider to learn more. Trade loan support: This can total $20,420 (with a limit of $8,168 in your first year). You can use as much or as little as you need for your personal circumstances. Living away from home allowance: There is no age limit for this loan and it's designed to help you out while living independently during your first three years of training. Every Australian of working age is eligible for an Apprenticeship or Traineeship. Whether you are a school leaver or a mature worker looking for a new skill set this path is open for you. So how should you go about becoming an Apprentice/Trainee? Think about which industry you would like to become part of. Talking to Customer Solutions Consultant at MAS National can help you have a clearer view of the options available. Create a resume. Think about the experiences you have that would make you attractive to employers. Job hunting. You need an employer who is looking for an Apprentice. You can do this on your own or get help from MAS National, who are an Apprenticeship Support Network Provider. Get in touch with MAS National on 1300 627 628 if you haven't already, to discuss your options. If your looking for an Apprenticeship that will kick start your career, get in touch with MAS National today. We can help you prepare and find the right placement for you. Next: What are the advantages of hiring an Australian school-based Apprentice?